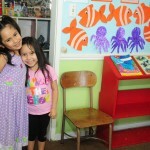 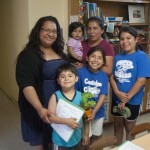 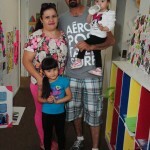 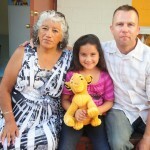 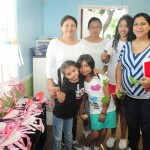 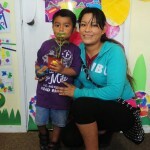 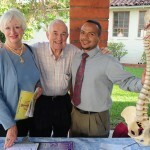 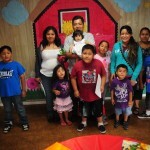 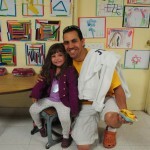 On May 24th, La Casa held its annual Open House. 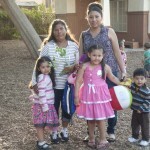 Both pre-school parents and community members were encouraged to attend and well over 200 people participated. 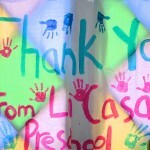 Everyone enjoyed touring the pre-school classrooms and talking with teachers Bonnie, Vicky, Erika, and Dolores. 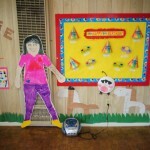 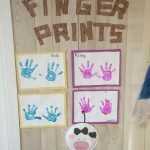 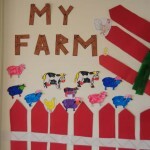 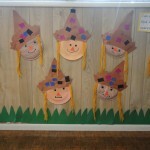 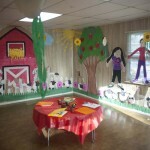 Each classroom was beautifully decorated with the student’s artwork and projects. 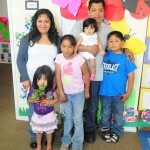 Parents met with the teachers to see their child’s work and discuss their progress. 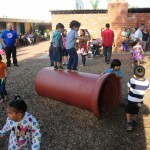 Pre-school Director, Brenda Rincon, and Parent Coordinator, Martha Sanchez, did a fantastic job of organizing the event and along with CEO Cheryl Prentice, greeted everyone to La Casa. 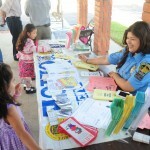 In addition, several community partners and local businesses set up information tables including the San Gabriel Police Department that offered fingerprinting kits for parents. 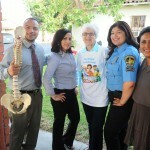 All in all, it was a great event for all!